As expected and rumoured last week Nokia has this week taken the wraps off its new Nokia Lumia 520 smartphone at the Mobile World Congress (MWC) exhibition, revealing that it will be shipped running Windows Phone 8. The new Nokia Lumia 520 smartphone is powered by a 1GHz dual-core Snapdragon processor, supported by 512Mb of RAM with 8GB of onboard storage expandable to 64GB using microSD cards. Watch the video after the jump to see it in action. Other features of the new Nokia Lumia 520 smartphone include a 5 megapixel autofocus camera capable of capturing video at HD 720p 30fps. Its also fitted with a 4” IPS LCD WVGA display sporting a resolution of 800 x 480 pixels and 16M colours, which is equipped with 2D hardened glass, with super sensitive touch technology for fingernail and glove use when required on those cold days. 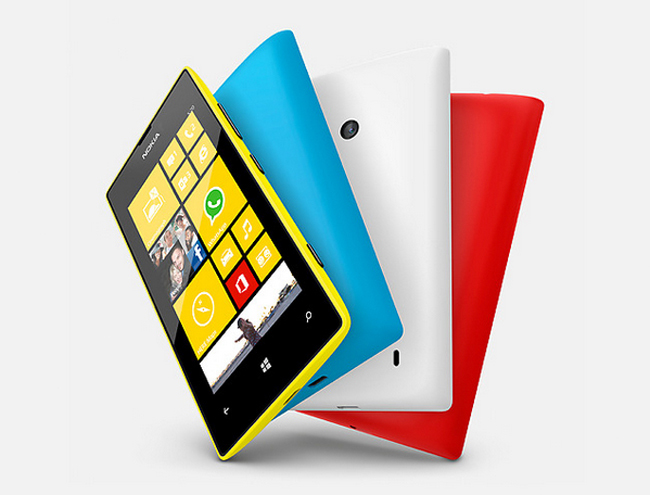 Purchasing a new Nokia Lumia 520 will also provide you with 7GB free SkyDrive storage, and its available in yellow, red, cyan, white and black. 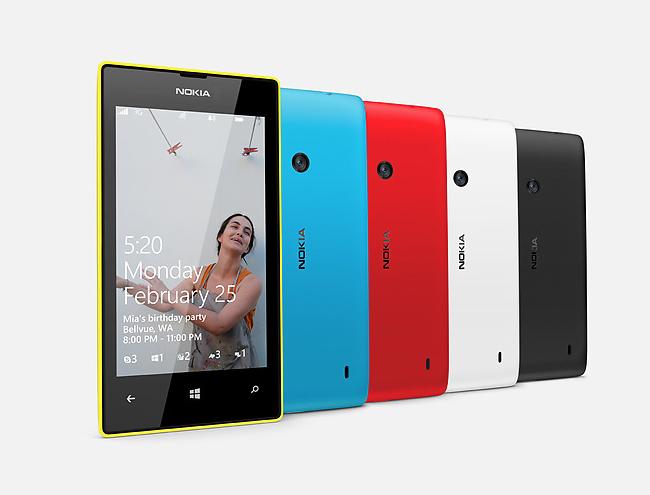 The Nokia Lumia 520 has been designed to provide up to 9.6 hours (on 3G) talk time and up to 360 hours on standby.